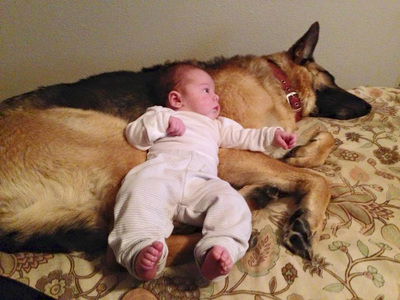 Breeding world-class German shepherds for over 40 years, Stonehill Kennels strives for excellence. Temperament, trainability and health are our number one breeding priorities. 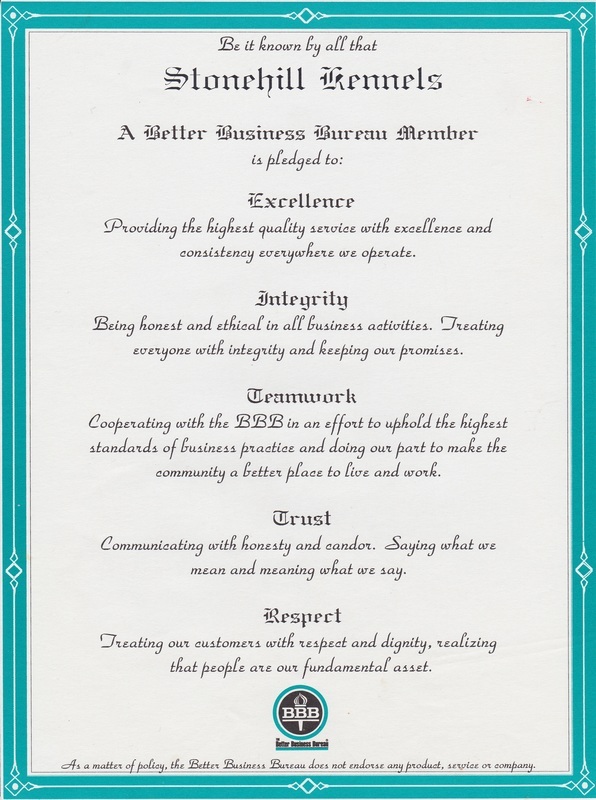 We have had an A+ rating with the Better Business Bureau since becoming members on January 27, 1987. 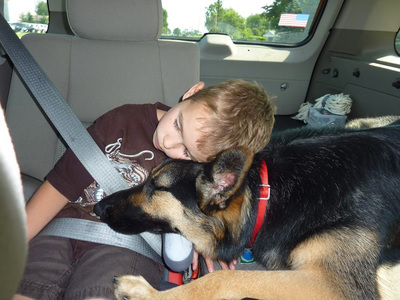 Our dogs excel in all fields, whether it be as therapy dogs, service dogs, police K9s, narcotics and explosives detection dogs, alert dogs, obedience competitors, schutzhund competitors and much, much more. 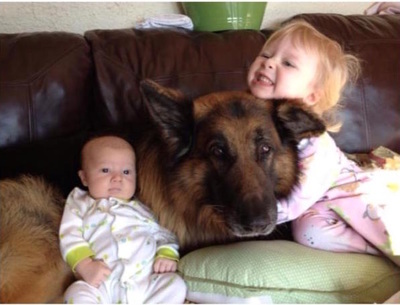 Temperament is our number one breeding priority. We strive to produce the best family dog anyone could hope to own. 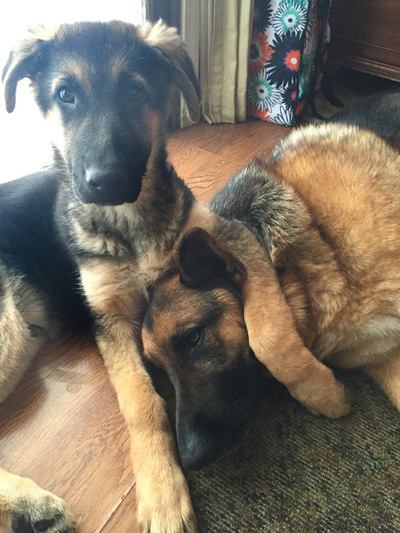 These dogs are bred for health, trainability, intelligence and beauty. 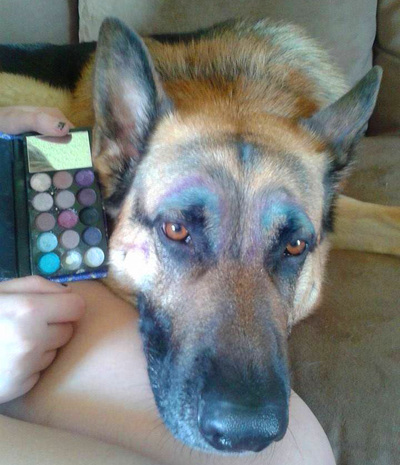 They excel in all fields. All breeding stock is OFA certified and DM tested. We stand behind our dogs with a guarantee and a lifetime of support. 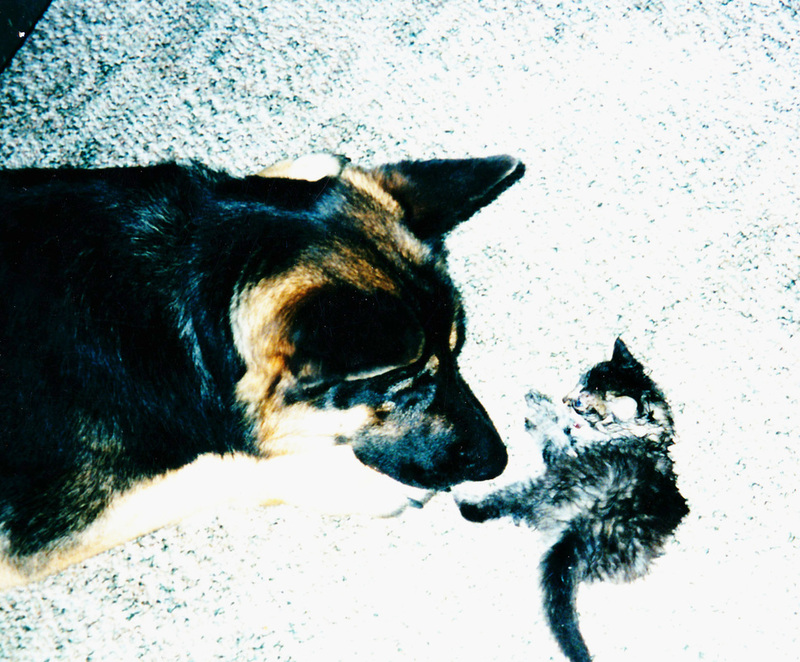 Established in 1974, Stonehill Kennels came from small beginnings. 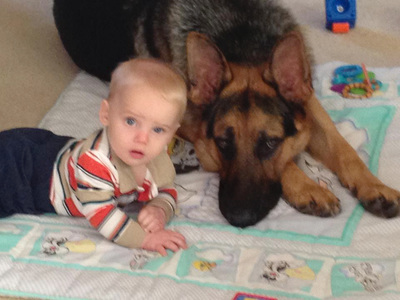 Our first stud dog, "Bear," is pictured at left, patiently allowing Nichole to put jelly beans in his mouth. From these beginnings, Stonehill began to grow. Owner, Shelly Powell, named her growing business "Ke-Ra-Ne-Ma Kennels" and began to establish herself in the German shepherd world while acquiring some of the finest bloodlines the breed has to offer. 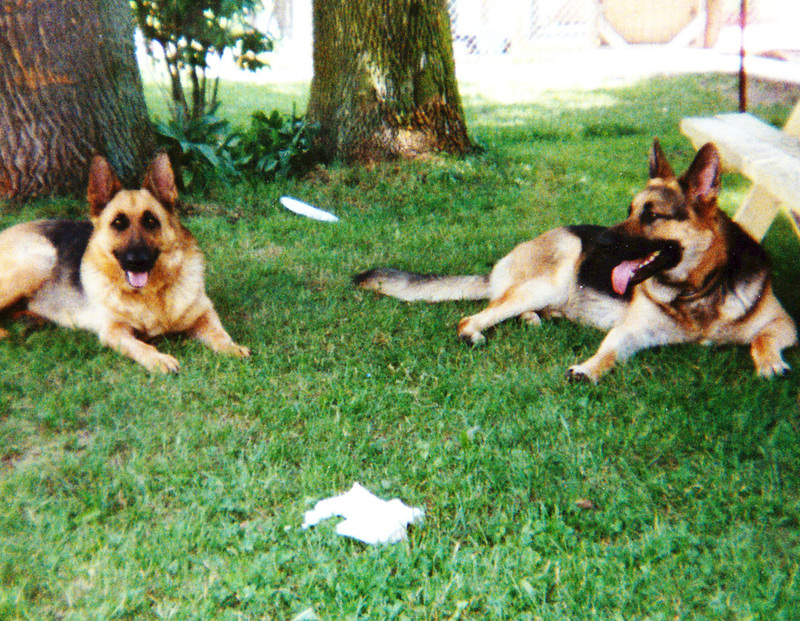 Left: "Zarus" and "Treasha," Shelly's first main breeding pair. 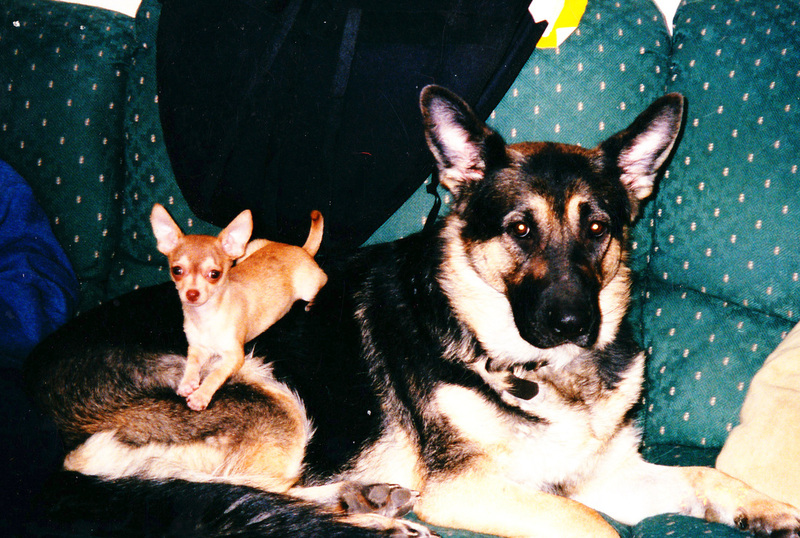 These are the dogs that built the foundation of what we produce today. 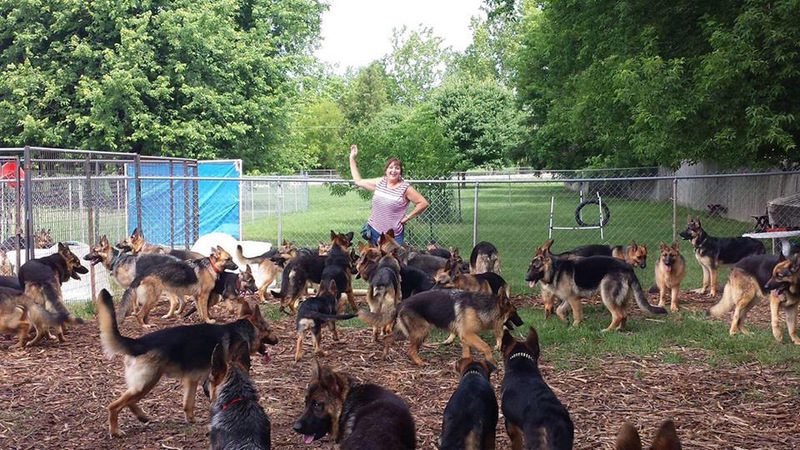 With a rapidly growing business and family, Shelly knew it was time to find a new place to grow and expand her love for these dogs. In 1993, she found that place. The Powell family moved to the current location on 55 acres in Mount Morris. The land was essentially a house with a large field, and woods. 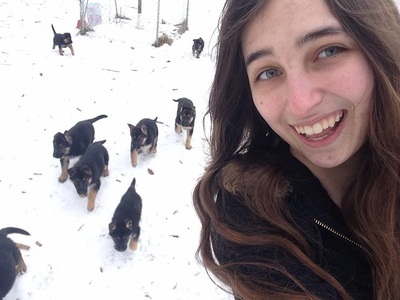 They set out immediately to build the necessary kennel structures and fences. With all the changes, came one change that forever shaped our kennel: the name. Ke-Ra-Ne-Ma was difficult for many to remember or pronounce, so a change was necessary. A prominent feature of the new location was the fact that it was on a hill, and had several massive stones on each side of the driveway. 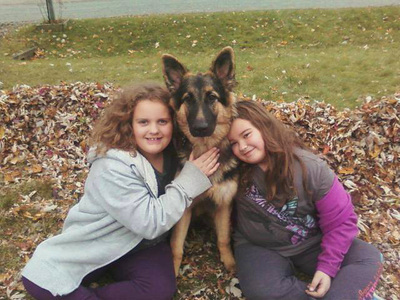 This feature is what inspired the name that we know and love today, "Stonehill Kennels." The Stones are still in place, surrounded by flower gardens when one pulls into the driveway, forever reminding us of where we came from. 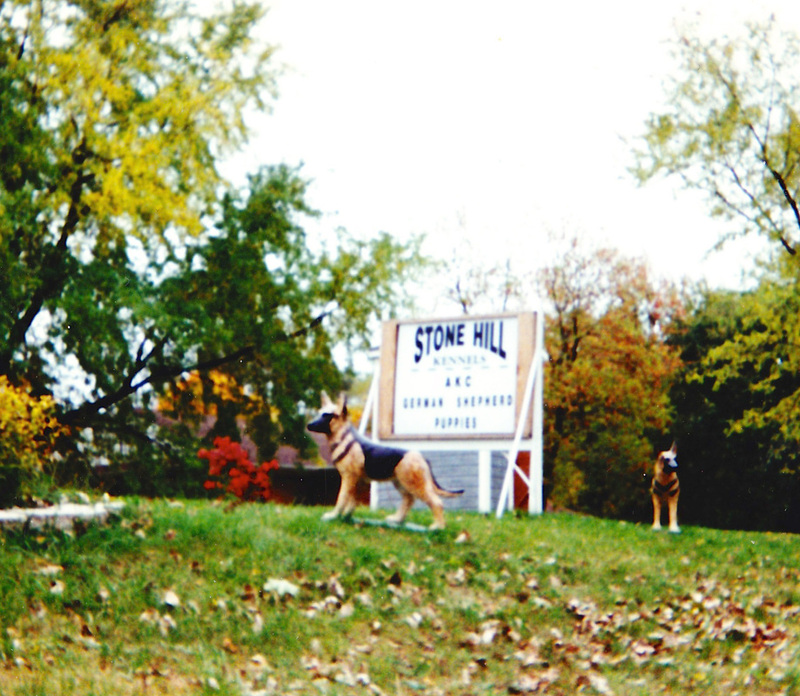 Left: The very first German shepherd statues and sign for "Stonehill Kennels." 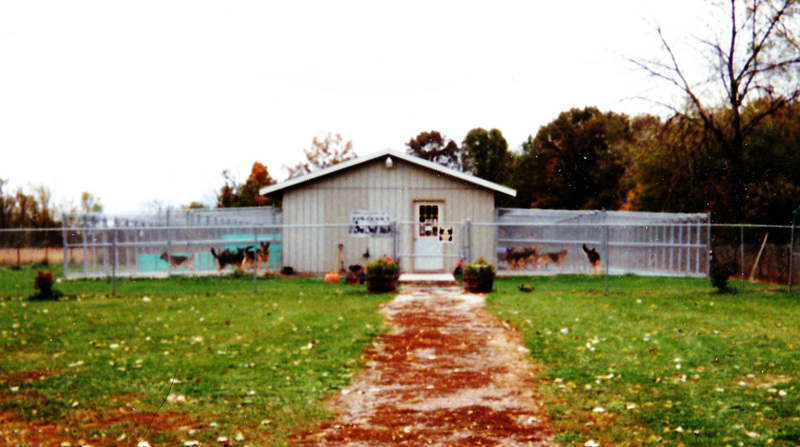 Left: The kennel shortly after being built in 1993, over 20 years ago. Today, Stonehill Kennels has an outstanding reputation for producing quality German shepherds that are capable of doing any job. 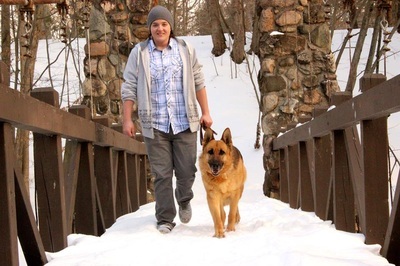 We are not only known throughout Michigan, but have dogs all over the nation and even on other continents. 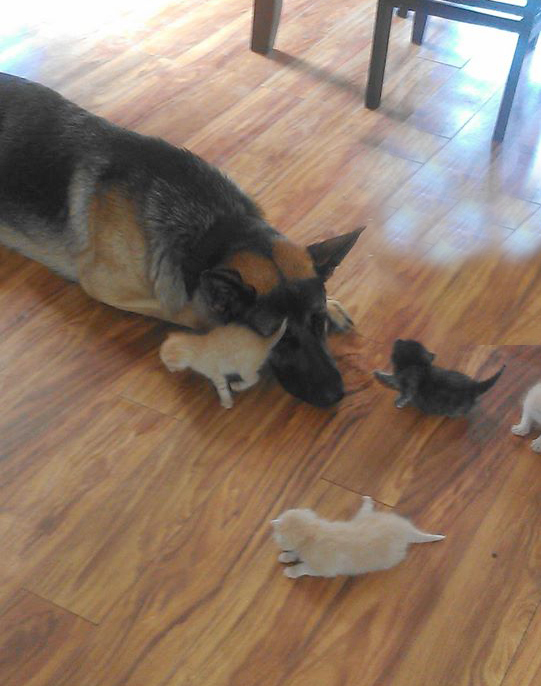 We have not advertised a litter in the last ten years. The recommendations of our customers (Lovingly known as the Stonehill family), have brought new faces to us. They say when you're good at what you do, people will find you, and that rings true for us. We currently have about 30 dogs of all ages (some retired, some current and some up and coming) in our program, and have expanded to include training and boarding services. 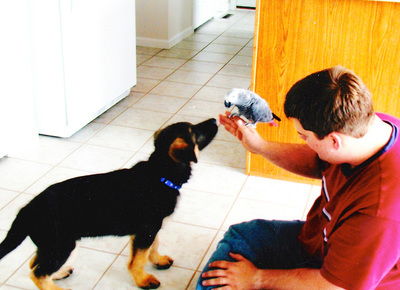 The first official puppy social was held in 2011, and has become a Hallmark of Stonehill Kennels. 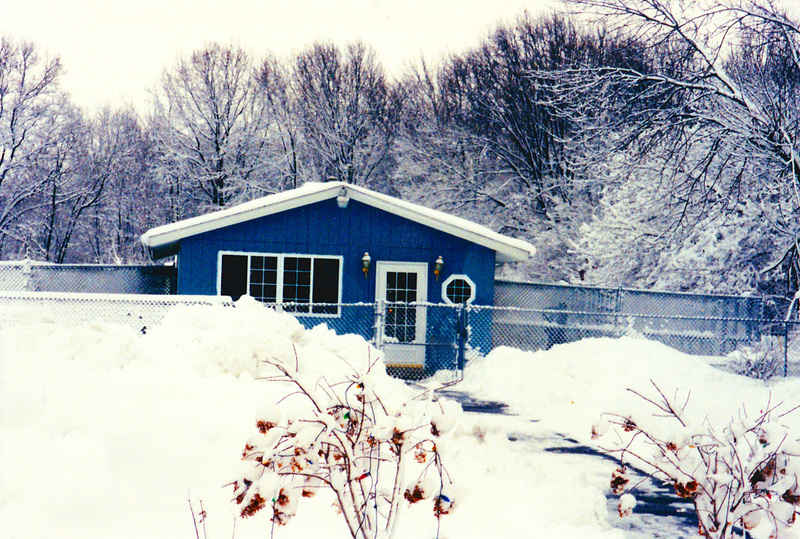 Left: The kennel as it appears today, complete with office area. 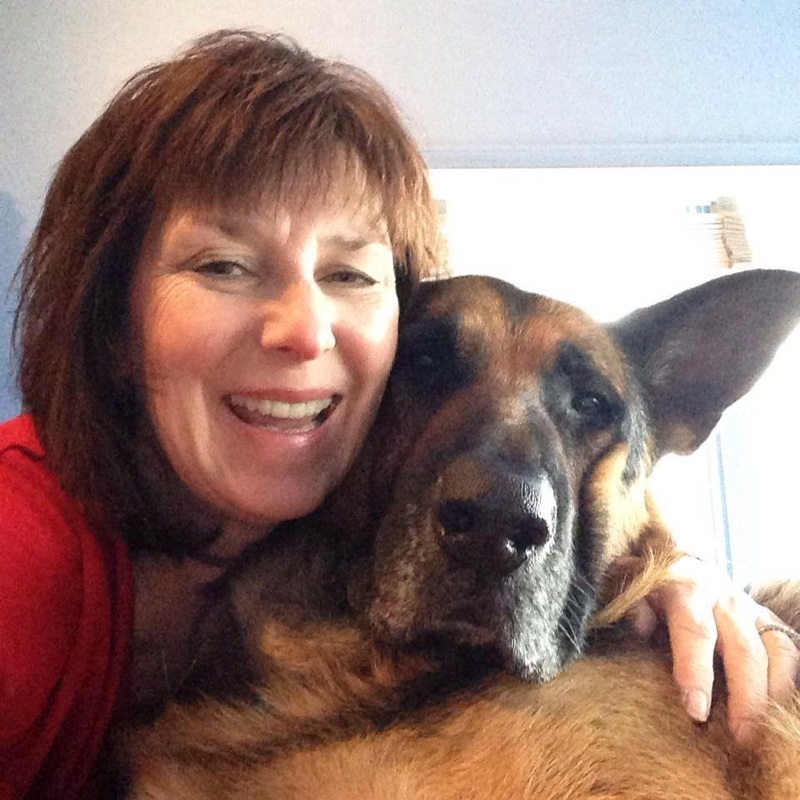 Shelly has been a member and instructor at Companion Dog Training Club for over a decade. She is also a certified AKC Canine Good Citizen evaluator and certified STAR Puppy instructor, in addition to being a longtime member of Schutzhund USA and the GSDCA. Keith is Shelly's husband. He's the guy that does all the hard work behind the scenes! He is our resident architect, having built both the main kennel and the boarding kennel. He installed all the tile, fences, pine walls, plumbing, etc. Everything you see, he made it! Keith is the caretaker for the dogs and is known for his magic touch ability to trim nails on even the most uncooperative of pups. If you drop your dog off to stay with us, this will be the guy you meet, as he handles nearly all intakes. Although Keith once considered himself to be a labrador guy 30 years ago, after marrying Shelly and helping her to make our kennel what it is today, we can happily say we converted him. He is now a shepherd guy! Stacy is Shelly's daughter. Although only 25, she has been training since she could carry a leash and is skilled beyond her years. She is the manager and future owner of Stonehill. 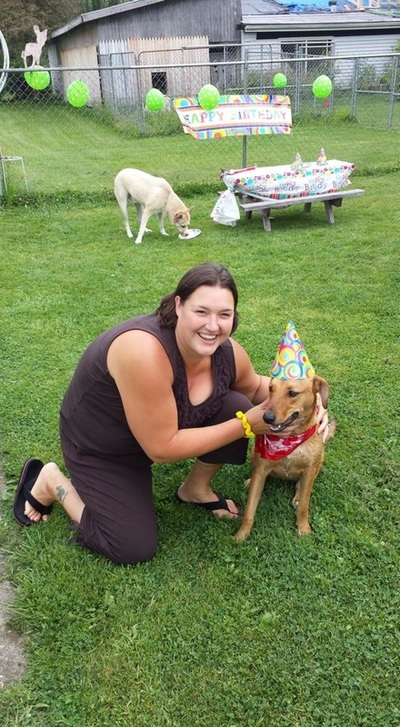 Stacy is an AKC certified Canine Good Citizen (CGC) evaluator. She is the one who trains dogs during our two-week board and train program, manages our website, Facebook page and Youtube Channel, and is our resident groomer. 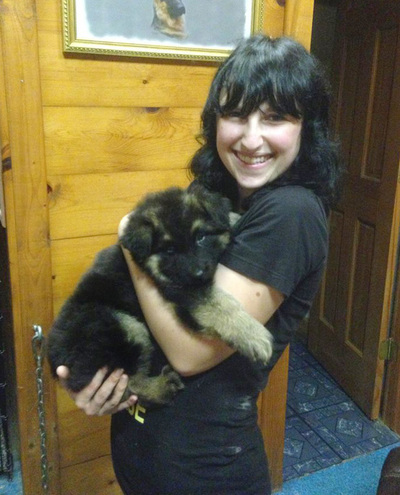 She also assists puppy classes at Stonehill and has been an instructor at Companion Dog Training Club for over 10 years. Stacy has certified several therapy dogs and takes them to Heartland Hospice grief camps, Michigan State University, Mt. Morris schools, local nursing homes and anywhere she is invited. 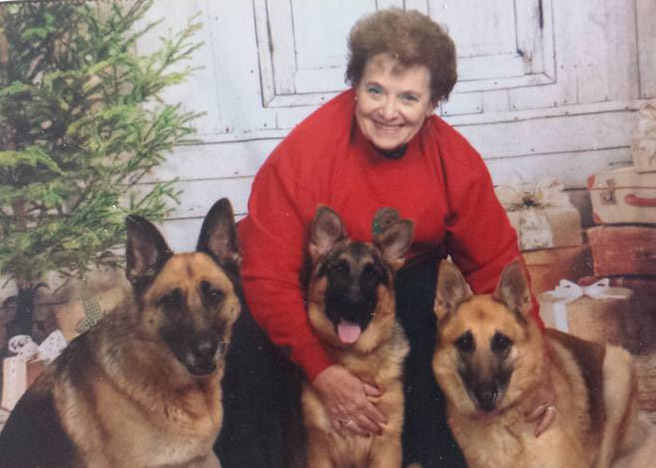 ​She can often be found walking through Frankenmuth with up to 6 dogs at once! These are just a few of our amazing volunteers. 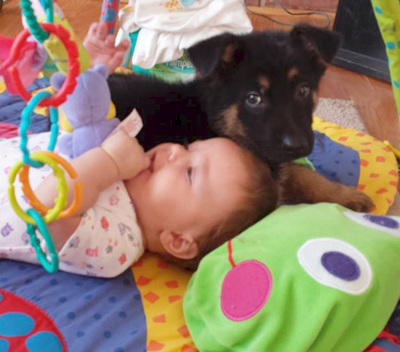 They help out with Puppy Socials, training classes, dog grooming, socialization and anything else imaginable. We would not be able to be a success without all their help. Marisa Kiefer, Vanessa Kiefer, Gail Spence, Marian Kiefer, Taylor Cole, and Rebecca Mattison, as well as many more not pictured.